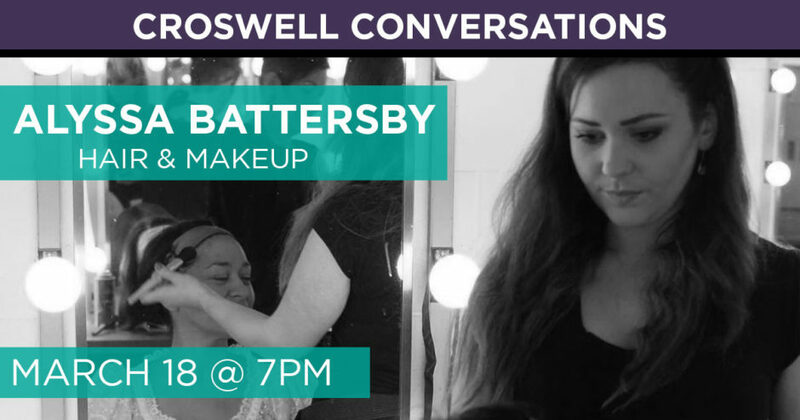 Our Croswell Conversations series continues! 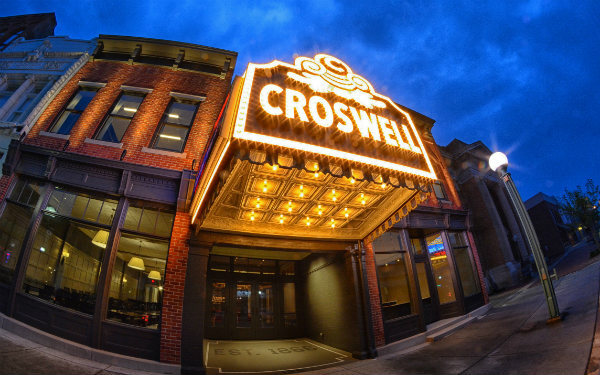 The Croswell’s “A Life in the Arts: Croswell Conversations” series features performing artists sharing stories from their lives and careers. Alyssa Battersby: Monday, March 18, at 7 p.m. Currently working on The Cher Show on Broadway, Alyssa Battersby is a hair and makeup artist whose credits include Broadway productions of Miss Saigon, An American in Paris, School of Rock, Matilda, and SpongeBob SquarePants. Alyssa will share stories from her career and talk about how to make a living working behind the scenes on stage and screen. There are no tickets for Croswell Conversations events. A donation of $10 at the door is suggested but not required.